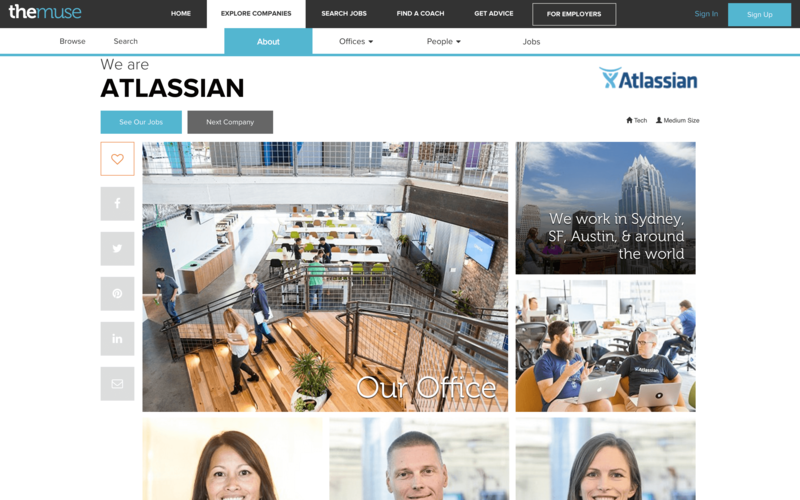 The Muse works for companies of all sizes and industries and is a great fit for companies who are passionate about recruiting based on culture fit. 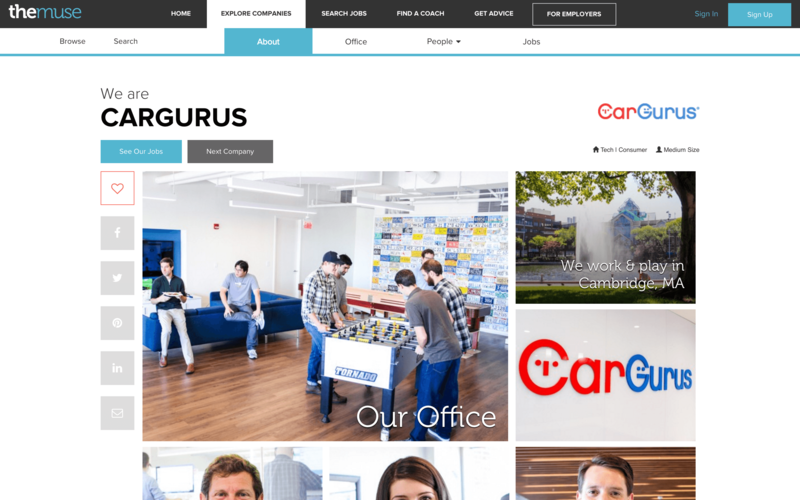 The Muse creates beautiful photo and video employer profiles that give candidates an inside look at your company. Get your jobs listed on your Muse company profile with 1-click. Reach passive job seekers – users come to our Career Advice page more than any other page on the site. 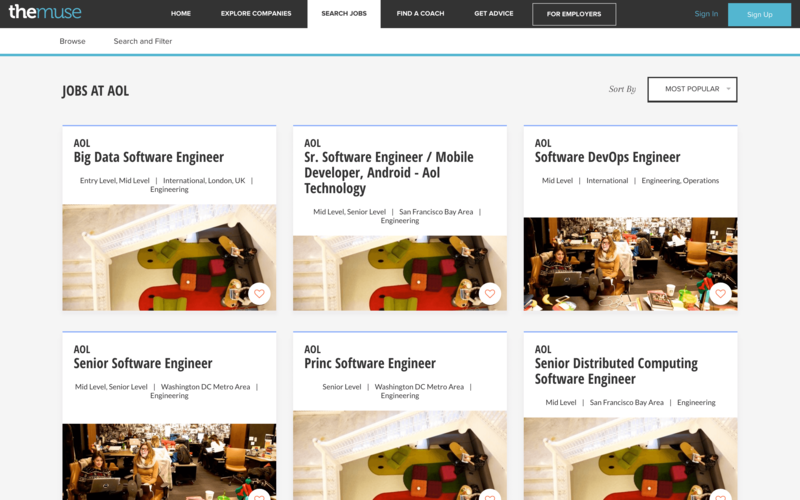 We’re helping users find their dream job and then succeed at that job. Content marketing – we’re changing the way companies hire, and it all has to do with bringing the content marketing philosophy to the recruiting world. Let’s build an employer brand so you can speak to the most qualified candidates as it relates to skill set AND culture fit. Easily distribute your jobs to your Muse profile from within SmartRecruiters. 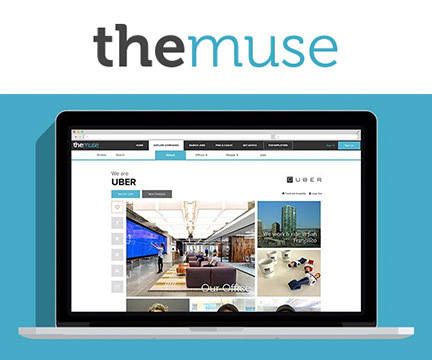 The Muse is the only service that creates original content (photo/video/editorial) for companies that helps showcase their culture. Click “Get Started” and boost you employer brand and extend the reach of your job ads today!